Last year saw the introduction of Apple Car Play and Android Auto, possibly two of the most exciting features in in-car technology to come out for a long time. 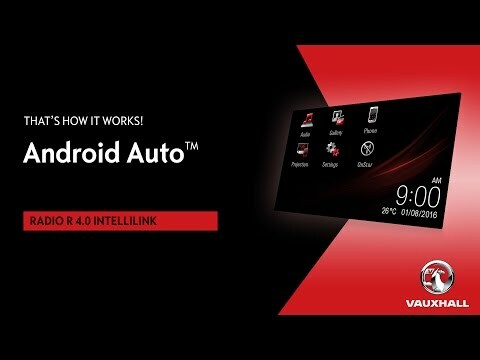 Vauxhall's IntelliLink system pairs either your Apple or Android smartphone to your car with Apple Car Play or Android Auto enabling you to display and control certain phone apps that are optimised for in-car usage and functionality via the vehicle’s infotainment display’s touchscreen or through voice commands meaning you keep your eyes on the road and your hands on the wheel. 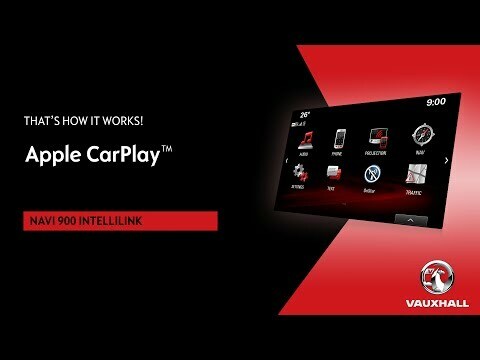 This sophisticated in-car entertainment feature comes as standard on the Astra, Corsa, ADAM, Viva, Mokka X and Zafira Tourer and carry no additional cost. What more you can connect your phone to Vauxhall's OnStar® system so you can enjoy a fast and reliable internet connection whilst on the move.